LOCATION: Aalto University, Learning Centre, room JUHO. The seminar is open for all in Aalto University. Welcome! The development of technologies like AI and ML, the rise of new forms of human-computer interaction, and the consolidation of areas of study like STS and posthumanism theories have been supporting the disruption of traditional design approaches. Moreover, open and decentralized networks, in addition to data, can be used to better understand society as part of a complex socio-technical system. However, the understanding, anticipation, and design of the dynamics of socio-technical systems, require a perspective beyond human-centered design. By investigating the human perception of trust in open and decentralized technologies and the dynamics of the interaction between humans and non-humans actors, this research aims to explore a new post-human centered design methodology for designing, researching and communicating transparent intelligent systems based on decentralized networks where both non-human and human actors are active agents that base their work and interactions on trust. Priscilla Ferronato is a Ph.D. candidate in the Illinois Informatics Institute at the University of Illinois Urbana Champaign, holds a Master of Science in Strategic Design, and her research focus is on the intersection of technology, design, and society. 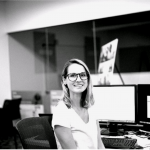 She is a User Experience Research at Synchrony Financial, one of the biggest corporate credit card provider in the USA, where she has been working on the implementation of a customer experience research center for the development and adoption of emerging technologies. As part of her Ph.D. dissertation, she has been using a mixed method approach to understand the users’ perception of trust in open and decentralized technologies, like blockchain and open governmental data. A research through design approach for exploring meta-design tools and practice for the organizing of Open and Collaborative Design and Making processes. collaborative design processes documented, analysed, managed, shared? 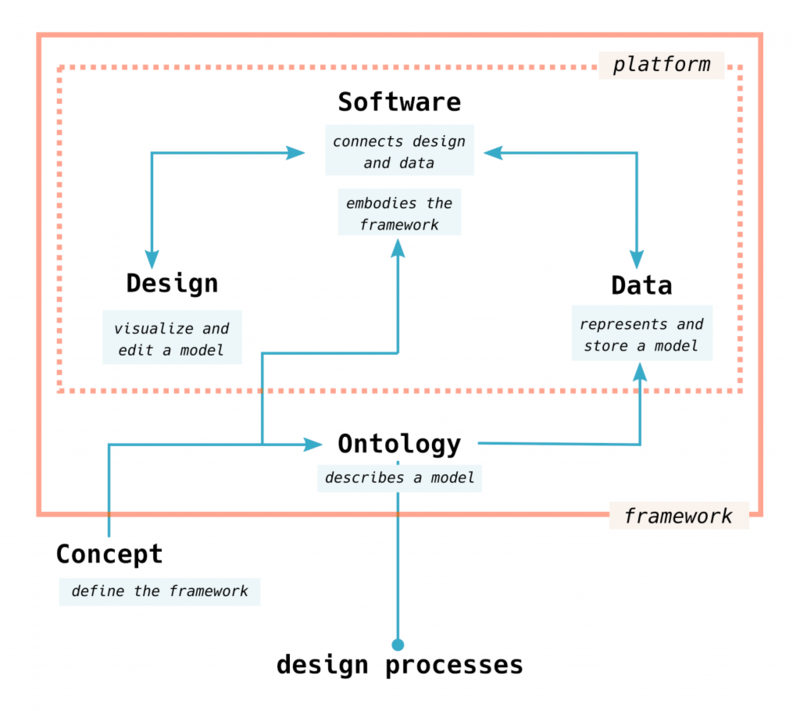 processes starting from their description with digital ontologies. official and open source platform for the global Fab Lab Network. This entry was posted in New Media, Seminars on December 6, 2018 by Saara.